Our Internship Spotlight series is intended to serve as a platform where we can showcase the plethora of our exceptional students. 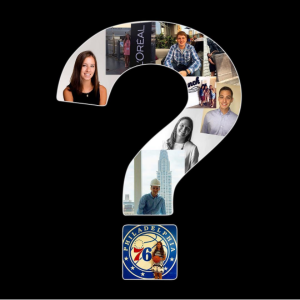 From companies like L’Oreal to RXR Realty, our business students transition from classroom to real world by taking what they’ve learned and applying it to their internship roles. Share your internship experience! Submit information about any internships you’ve had while being a student at PC and have the chance to be featured on our website, blog, and social media accounts. Click Here to Submit Your Internship Experience!